Download Free Hanging Shop Door Sign Mockup. 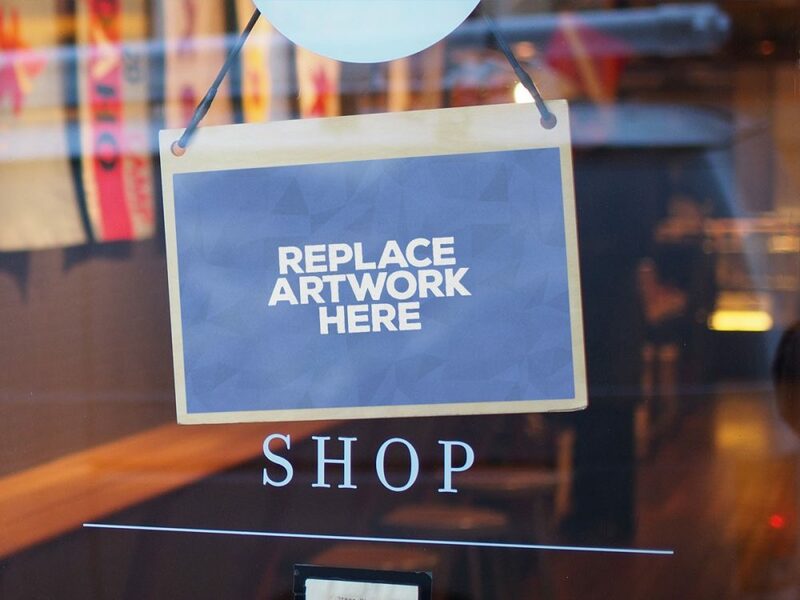 Display your Shop Door Sign, Notice card, and other branding designs in a photorealistic manner. Just replace your work using smart object in photoshop. Nice work done by PSD.Graphics.